Fuller Transmissions We Ship Worldwide! We stock all Fuller transmission models including Fuller midrange transmissions from auto shift to manual shift. New and rebuilt Fuller transmissions ready to ship. We ship Fuller transmissions any country worldwide! Fuller Truck Transmissions For Sale at Discount Pricing. Any application from off-road to over the road. We also buy and sell transmissions. We buy fuller transmission cores in need of rebuilding. We will buy parts for inventory at a discount Price. 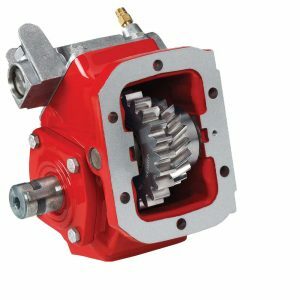 We stock any fuller transmission parts your shop may need including Eaton Midrange Parts to rebuild units such as gearing, cases, seals, gaskets and bearing kits. For on-highway, off-highway, industrial, agricultural, construction, mining and logging. Buy Fuller Transmission and Midrange Parts at Warehouse Discount Price. We are your heavy duty truck and equipment superstore. If you need 10 items to rebuild your unit, make one call because We stock them all. SAME DAY SHIPPING! Pro Gear has been delivering quality for over 14 years. 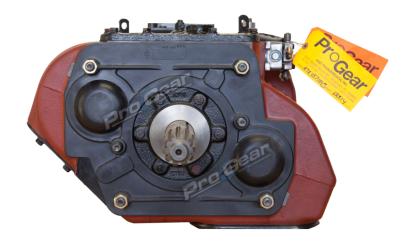 In addition to our large inventory of ready to ship exchange Eaton Fuller Transmissions, we also offer a Premier rebuilding service of your Transmission. We stock all models of Chelsea and Muncie P.T.O. (Power Take Off) . Our experienced staff can remanufacture any Muncie or Chelsea P.T.O. to factory specifications or replace it with a new P.T. 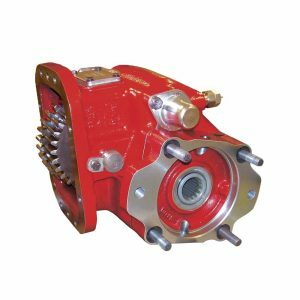 O., Pro Gear offers the full range of Eaton Fuller Transmissions New and rebuilt exchange units. We can assist you in identifying your PTO model or parts number. Give us a call and speak with an expert. Upgrades to handle more Horsepower & Torque. Addition of Oil Coolers, Filters and Heat Exchangers. 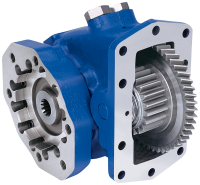 Automated Transmissions – We can also handle any of the new technologies offered by Fuller. 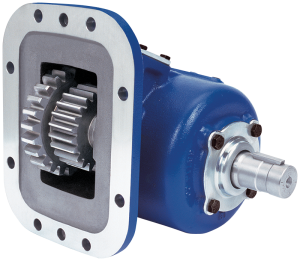 We offer new, rebuilt, and re-manufactured Eaton transmissions. All transmissions are sold exchange. Core charges will apply and may be refunded in whole or in part upon delivery and inspection. Unit will be subject to manufacturers core policy unless otherwise stated in writing. For over 20 years we have successfully exported worldwide. We stock all makes and models of all your new, used and rebuilt differentials, parts and kits. Whether we use your carriers or ours, you can rest assured that we will get your product to you on time and in perfect working condition. We export to over 60 countries worldwide and know what it takes to get the job done right the first time. Our goal is for you to be able to complete your job in the least amount of time possible. We strive to become a regular component of your success! Differentials, Transmissions, Transfer Cases & PTOs are new and rebuilt by Pro Gear and covered with a one year, unlimited mileage warranty. *See warranty. 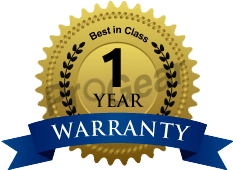 All other warranties are that of the manufacturer.